At Edwards Landscape & Nursery, our certified technicians are working with the Penn State Extension to offer our customers the most cutting-edge treatment and products possible in the fight against the Spotted Lanternfly. 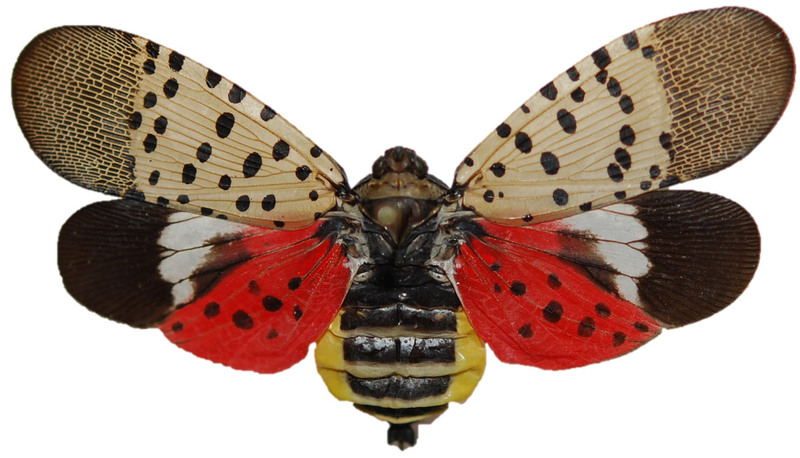 Based on recent studies, we have decided to modify our Spotted Lanternfly Control program for 2019. The new products that are now available offer faster acting agents that have given better results controlling the nymphs. This year's program will include a Spring Systemic Application, which will take place in late March/April (weather-pending.) We will perform the Adult Spotted Lanternfly Trunk Sprays starting in June and continuing through October (5 total sprays) for active adults. Please be aware that the Spotted Lanternfly is a new pest that we have the “privilege” of being the first in the U.S. to experience. Research is ongoing and as any new recommendations become available, we will communicate it to our customers and make changes to our program accordingly. Call 610-582-1941 or email us to schedule a FREE personal consultation with one of our trained specialists today.